I’m a Charmander man myself. Really? I heard you liek mudkipz. 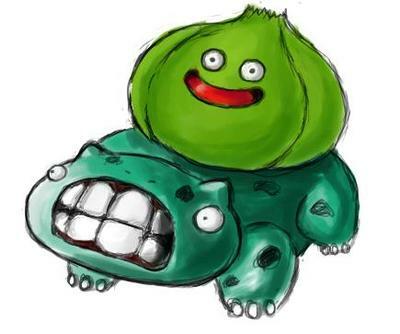 I decided to post a bulbasaur cuz he’s my friends favie pokemon.